What is the latest thinking on ways to reduce the use of opioids in chronic pain management and help injured workers recover more quickly? One of the areas of focus on Out Front Ideas with Kimberly and Mark has been addressing chronic pain without opioids. The workers’ compensation industry’s approach to chronic pain historically has been trying drugs and other medical procedures first. Then, if the pain has not subsided or has worsened, we look for psychological factors. If we truly want to help injured workers in pain and prevent opioid abuse and other unnecessary measures, we need to reverse that protocol. 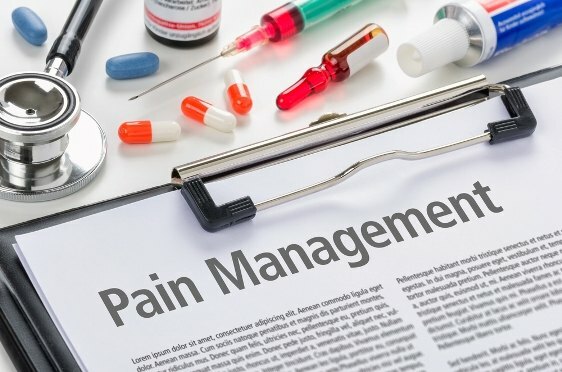 To learn more, we spoke with two of the nation’s most highly respected pain management experts, Prof. Beth Darnell and Dr. Steve Stanos, who gave us great insights into the experience of pain, how it can be best treated, and non-pharmaceutical ways to treat pain.